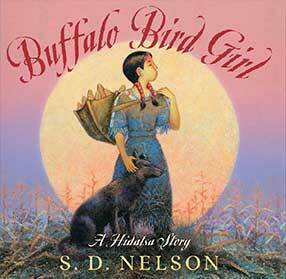 A prowling wildcat finds a surprise in an old dried-up buffalo skull. 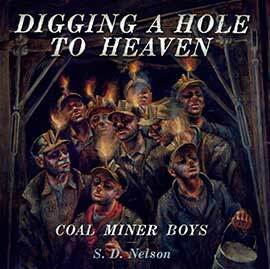 A group of mice are dancing the night away and not paying attention to the dagers around them. Does the wildcat spell doom for the mice, or will they escape to safety? 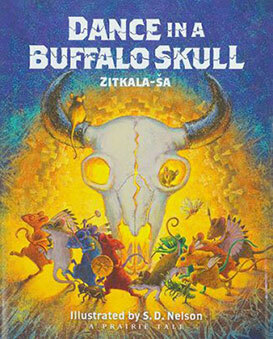 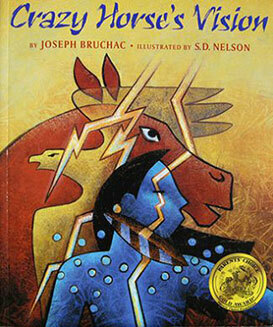 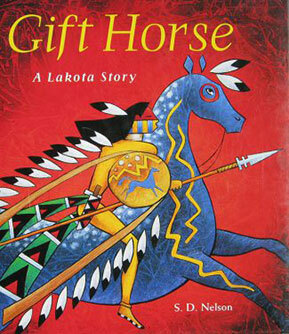 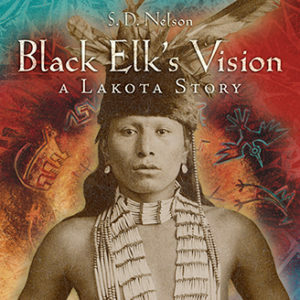 Dance in a Buffalo Skull is an American Indain tale of danger and survival on the Great Plains. 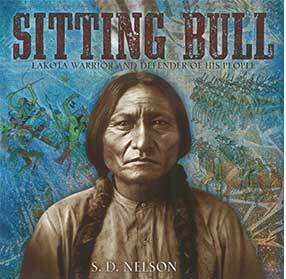 Sitting Bull (c. 1831–1890) was one of the greatest Lakota/Sioux warriors and chiefs who ever lived. 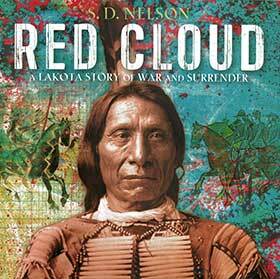 From Sitting Bull’s childhood—killing his first buffalo at age 10—to being named war chief to leading his people against the U.S. Army, Sitting Bull: Lakota Warrior and Defender of His People brings the story of the great chief to light.